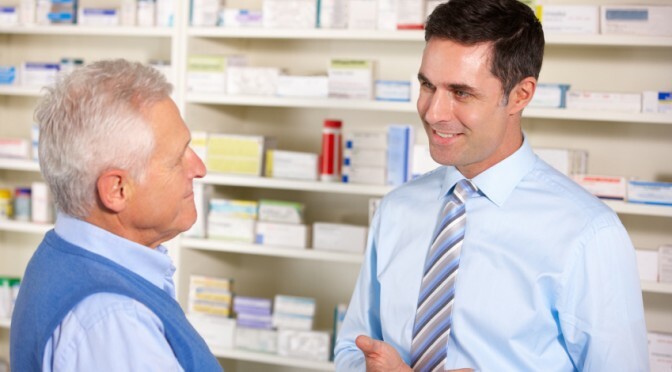 One of the main roles of your local community Pharmacy is to provide face to face advice on many health related issues. If the Pharmacist feels that there is someone who can better assess your needs, they will direct you to that person. Our Pharmacist can offer advice on medicines and common ailments. Normally you will not need an appointment and can speak in private in a consultation area.